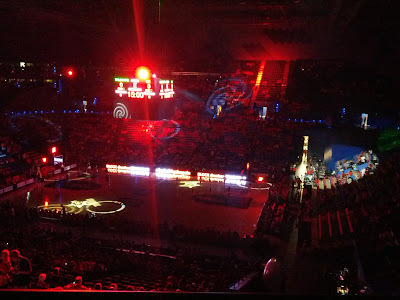 Well the Perth Arena is finally open and everyone wants to check it out. 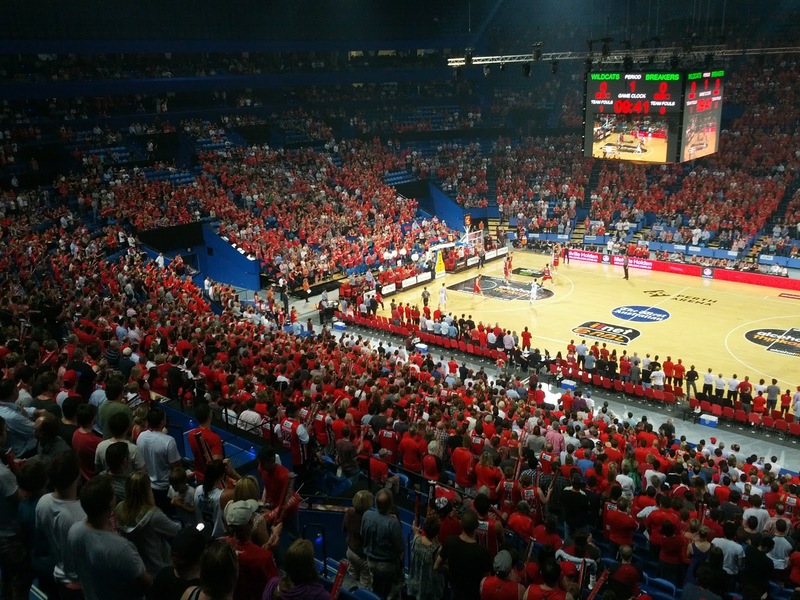 One of the best value nights out this summer will be the basketball games played at the Perth Arena. 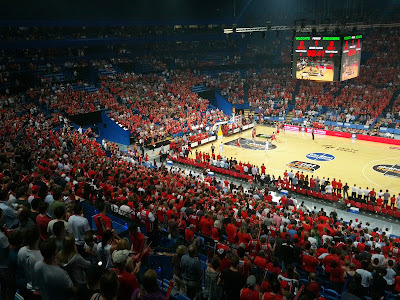 The Perth Wildcats have been the most successful professional sporting franchise in Australia, having appeared at ALL NBL finals series since 1987. In that span, they have also won the championship five times and appeared in the grand final nine times! The game night entertainment is slick, fast and appropriate for all ages. 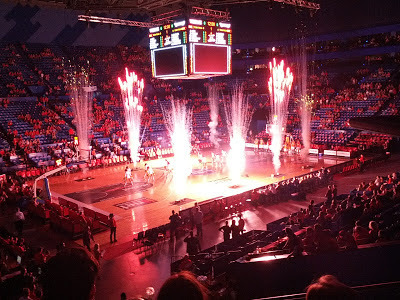 We used to have season tickets to the basketball when the Wildcats were at the Perth Entertainment Centre and it was an amazing experience as the people streamed out of the PEC still chanting after the game leaving bystanders intrigued and resolving to check out the Wildcats next time. 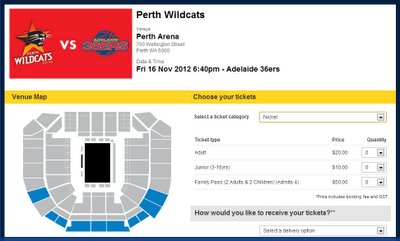 Well, jump on the band wagon because the Perth Wildcats are back in the city and painting the town red. If you do go to a Wildcats game for the first time, do let us know how you found it or send us a tweet while you are at the game @PerthHacks. UPDATE: Perth Arena now allows you to receive your Wildcats tickets via EzyTicket which means you do not need to wait for the ticket to be sent to you via post and it only costs $6.20 rather than $12 to post or collect from the venue and miss the pre-game entertainment for $8.50.